Nokia 6 is having aluminium UIdesign body with a 5.5 inch full HD display. The device is powered with Qualcomm Snapdragon 430 processor with X6 LTE modem and paired with 4GB of RAM and 64 GB on internal storage which can be further expanded via microSD card. The smartphone is powered by Android 7.0 Nougat. Phone has been featured with 16 megapixel rear camera with f/2.0 aperture and 8 megapixel front snapper with f/2.0 aperture. Device is having non-removable battery of 3,000mAh , and powered with the Dolby Atoms for sounds. 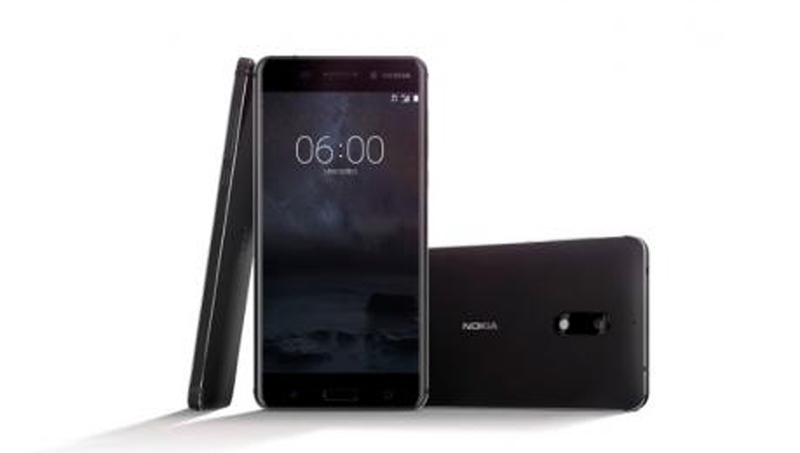 This is the first Android based smartphone from Nokia, and there are more come this year. The rumors going on that Nokia going to announced more 7-8 device this year. This will be great market competition for Samsung, MI, and other mobile manufacture firms. As we all know that Nokia is a global leader in mobile market that was teamed up with Microsoft for Lumia range of Windows smartphone. In December last year, HMD took over the Nokia feature phone business and under a licensing deal attained rights to use the Nokia brand on all phones and tablets for the next decade. The company will pay Nokia royalties for the brand and patents, but Nokia has no direct investment in HMD.